We work in close coordination with the team members and packaging professionals; they ensure that the products are packed sternly using the finest quality packaging materials. We have a dedicated staff that ensures the quality of material used for designing and production. The inspection is done in the initial stages to make the final product free from defect. 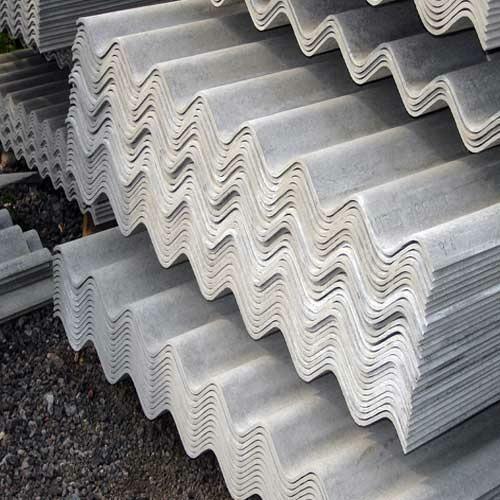 AC Roofing Sheets have a protective polish on the surface, which provides excellent heat and chemical resistance.